Brilliant Director Sukumar continues his journey in encouraging his associate directors and in creating entertaining cinema. Now, Sukumar is joining hands with popular producer Sharrath Marar to produce yet another interesting project. 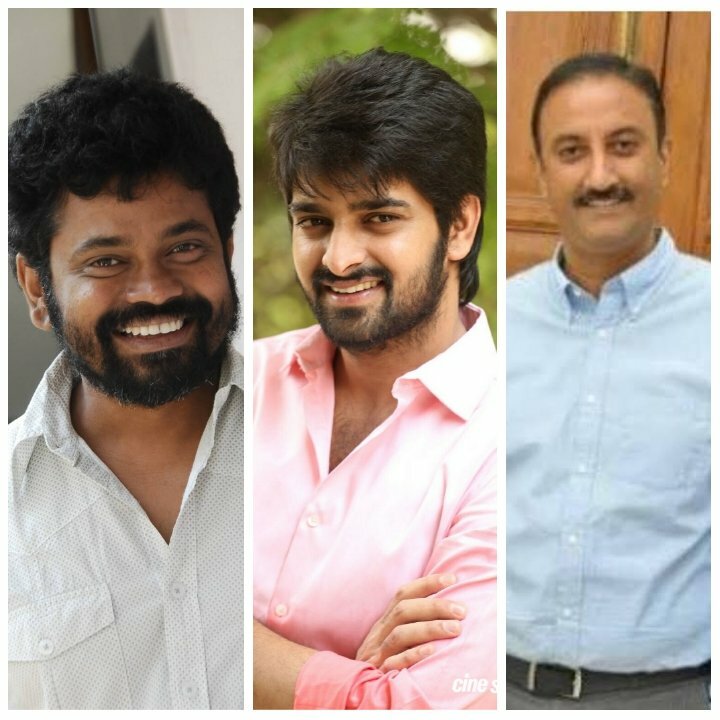 Sukumar’s associate from many years, Kasi Vishal will be directing this new venture with Naga Shourya as Hero. Sukumar Writings and Northstar Entertainment will combinely produce this film. Regular shooting will commence soon. Further details will be announced.